Sometimes weird projects throw themselves my way. 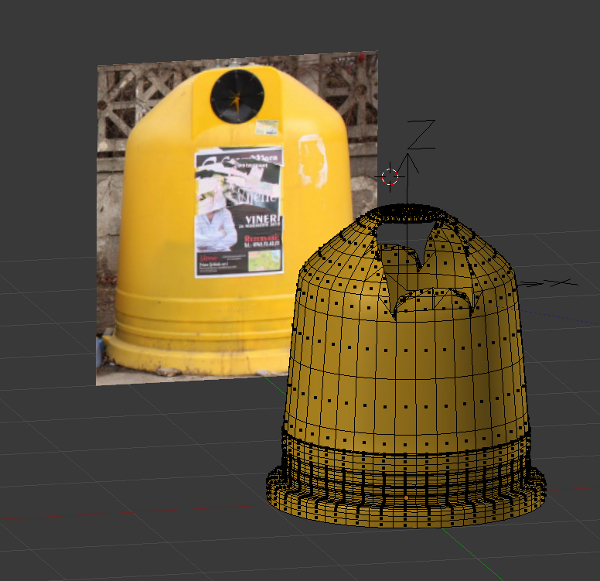 A friend needed a nice image of a recycling bin so I thought I could easily model one for him. 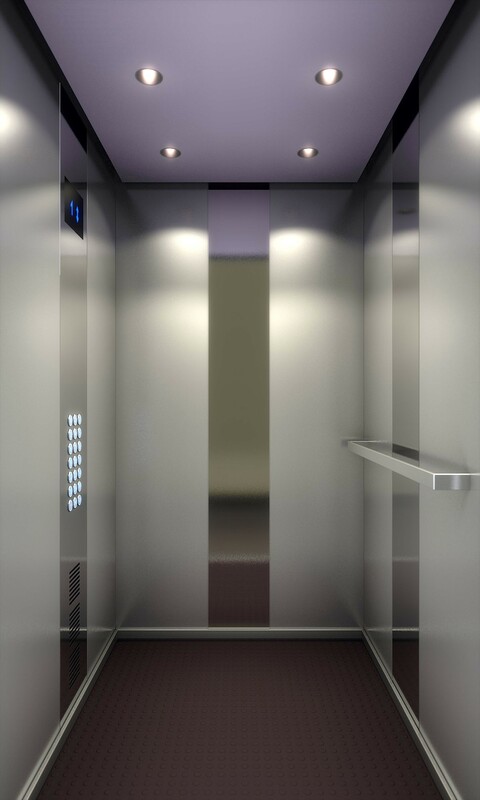 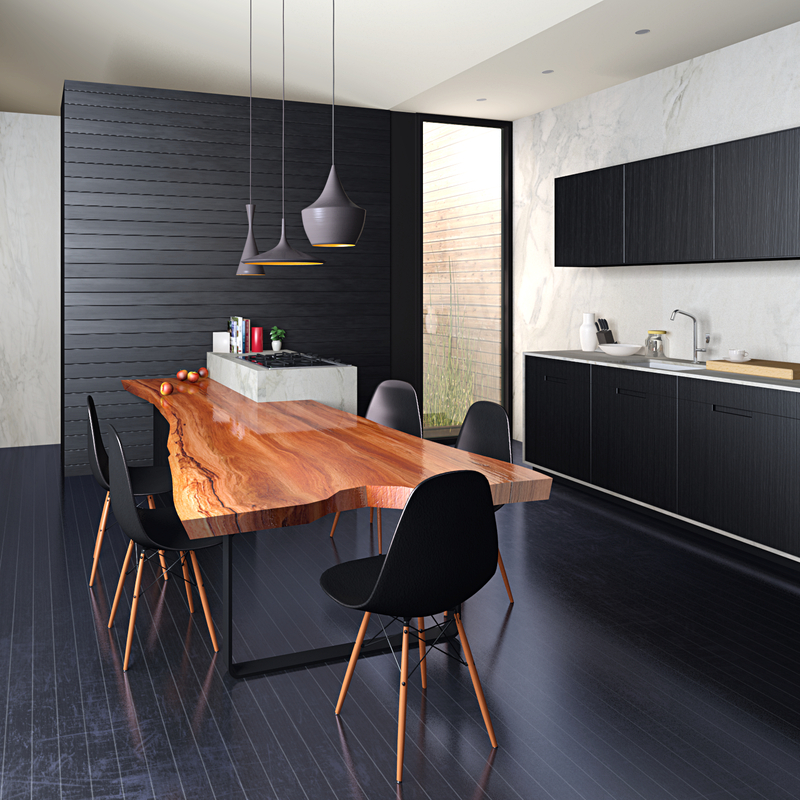 These days I’m busy with a set of presentation renderings for elevator interiors. 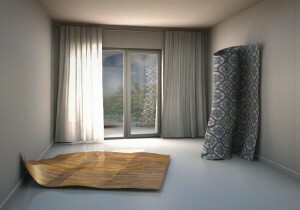 More like product presentation than archviz but a good work&blending opportunity. I was a bit worried about managing this in Blender internal because I have never tried this kind of close-up detailed shiny image.